San Jose, California – February 5, 2017. Key Housing, a top-rated corporate housing service for the city of San Jose, is proud to announce a new blog archive on housing-related posts for the city at http://blog.keyhousing.com/tag/san-jose/. The archive has tips and insights on finding San Jose corporate housing, as San Jose is known as the Capital of Silicon Valley in Northern California. To learn more about the ‘Bella Vellagio,’ visit http://www.keyhousing.com/rightside.asp?action=form3&ID=868. Each month Key Housing identifies a featured property, one in Northern and one in Southern California. ‘Bella Vellagio’ is this month’s selection for Northern California, specifically San Jose. Those interested in the blog, should visit the link referenced above for tips and insights on finding corporate housing in the Bay Area’s largest city. Here is some information on the ‘Bella Vellagio.’ Old world Italian charm meets contemporary convenience at these San Jose apartment homes in San Jose, California. If Italian-influenced architecture and spacious floor plans with high ceilings and wood floors set one’s heart aflutter, look no further than this corporate housing opportunity. Catch up on the latest mystery novel by the pool or soak in one of its two spas. 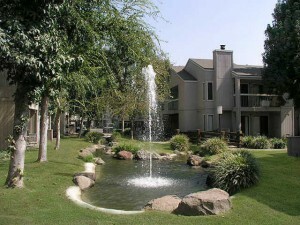 Cozy courtyards and a clubhouse provide plenty of opportunities to socialize with neighbors. Storage space is abundant in the one- and two-bedroom apartment homes, and they even have attached garages/carports. 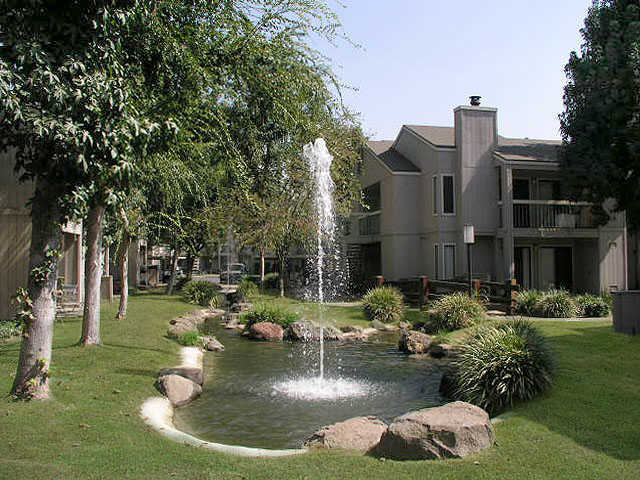 These San Jose apartments are located within minutes of numerous grocery stores, shopping centers, restaurants and more. Hop on the VTA Light Rail and head into downtown to experience amazing nightlife and entertainment in San Jose’s historic district or Japantown, or navigate to nearby highways 85, 87, 101 and 280 to make a quick and easy commute up to Silicon Valley, popular as ever with corporate types. But, act fast, as availability cannot be guaranteed. Read the blog for more tips and insights, or reach out to a Key Housing expert to find a dream corporate housing opportunity in California’s tight housing market. This entry was posted in Press Releases and tagged Corporate Housing, San Jose, San Jose Corporate Housing on February 7, 2017 by Lee McDonald.